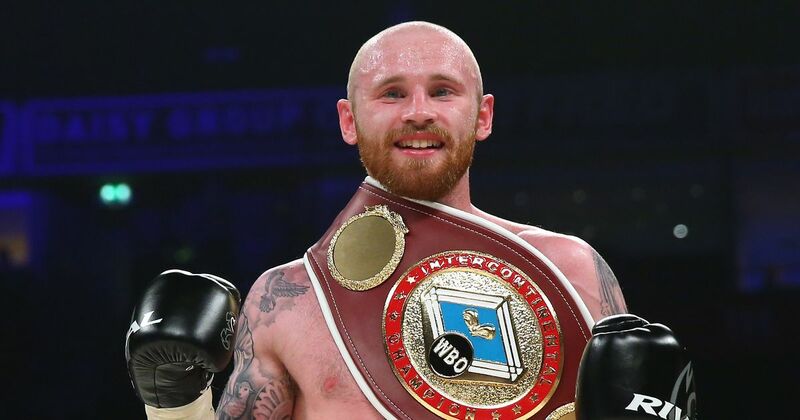 Manchester’s Jimmy Kelly is looking has a renewed sense of optimism as he looks to rebuild towards a World title opportunity in 2019. Kelly’s looking to bounce back from his battle down under with highly rated Dennis Hogan and push towards another opportunity at a World Super Welterweight Crown. The former amateur standout Kelly opened up about the Dennis Hogan fight and revealed changes in his approach for 2019. He said, “There was a lot of mental stress on me prior to the Dennis Hogan fight. Credit to Dennis for the win, but he got me on a bad day. I was mentally drained by the time I got in there for reasons out of my hands, and that affected me during the fight. The Wythenshawe native is trained by esteemed trainer Lee Beard, and discussed training with Beard, who has worked with legendary fighters such as Ricky Hatton and Joan Guzman amongst others. The one time World title challenger said, “Lee is a great trainer and is proven to be one of the best in the World. ‘Kilrain’ has been ranked in the top 15 in the World for the vast majority of the last 3 years, and see’s 2019 as his breakout year. Kelly opened up regarding his plans for 2019. He said, “I want to work my way back to the top and land a World title fight. I’d be more than open to travelling to gain these opportunities. I’ve boxed in Australia and would love to box in America so hopefully opportunities present themselves as I would love to take those types of offers up.